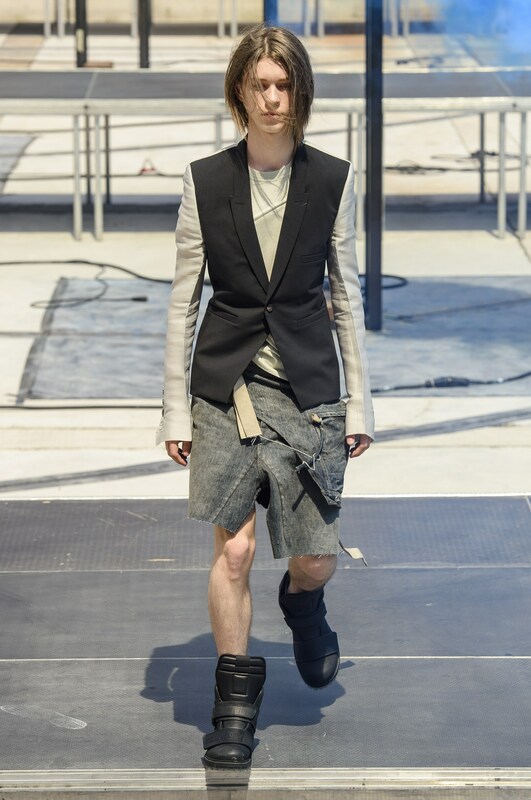 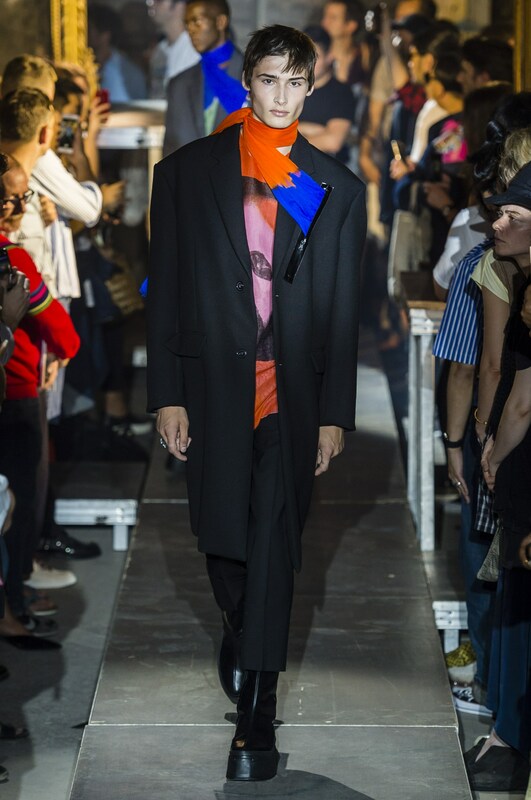 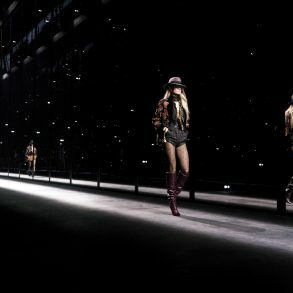 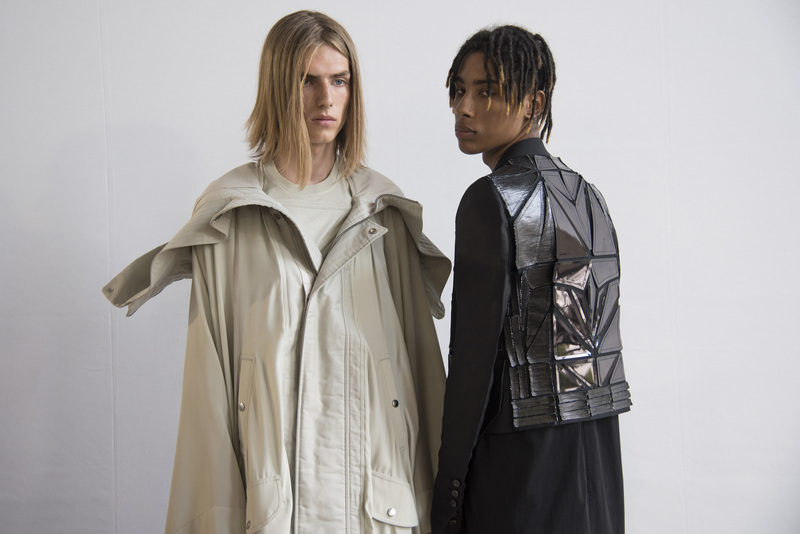 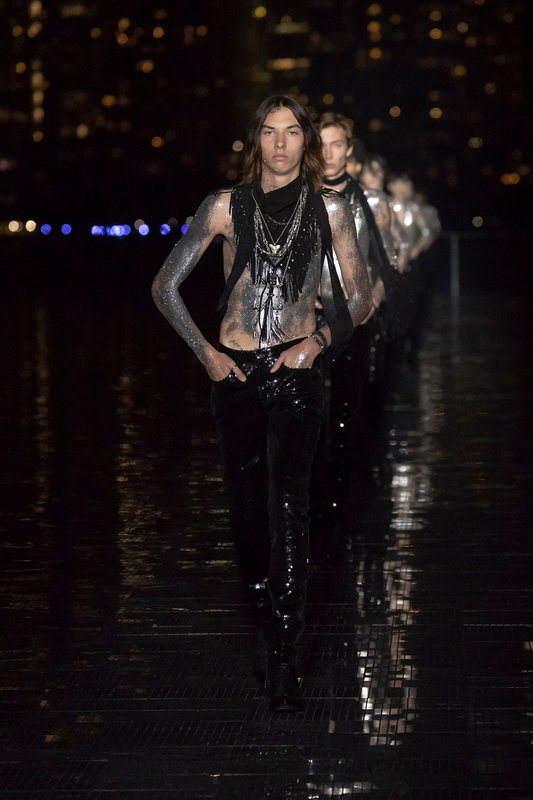 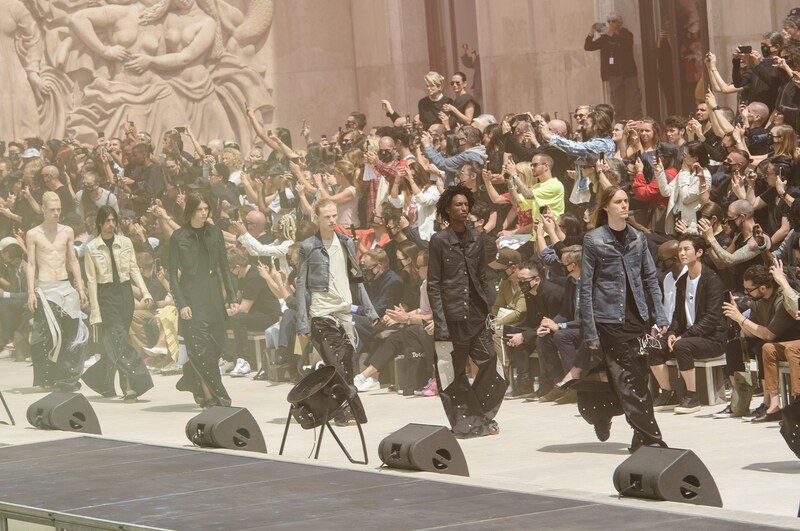 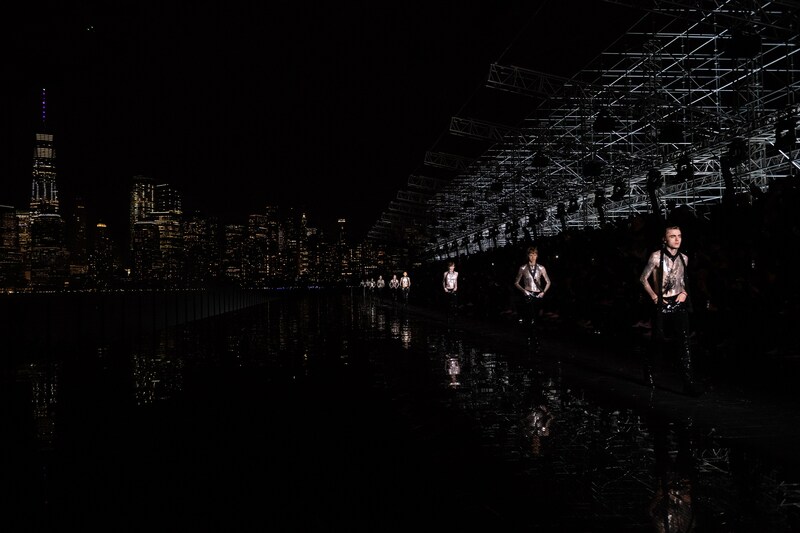 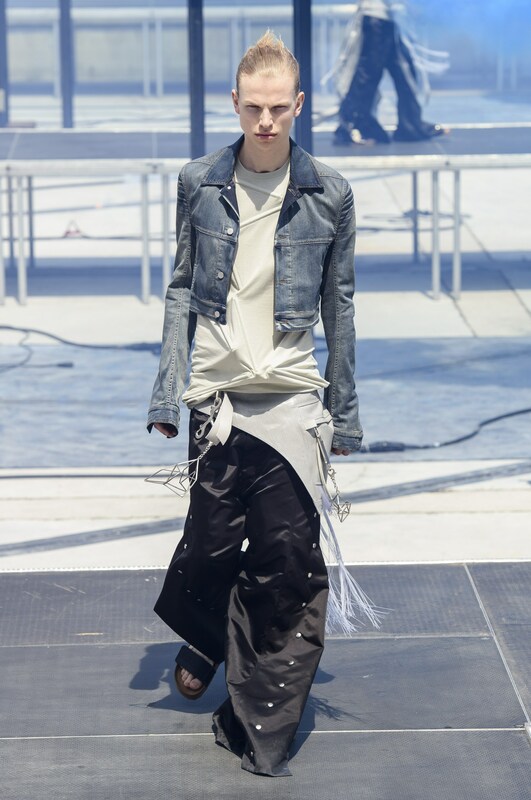 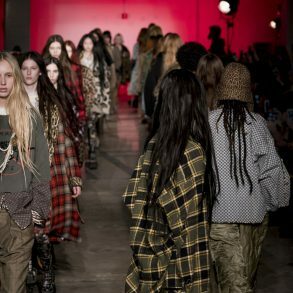 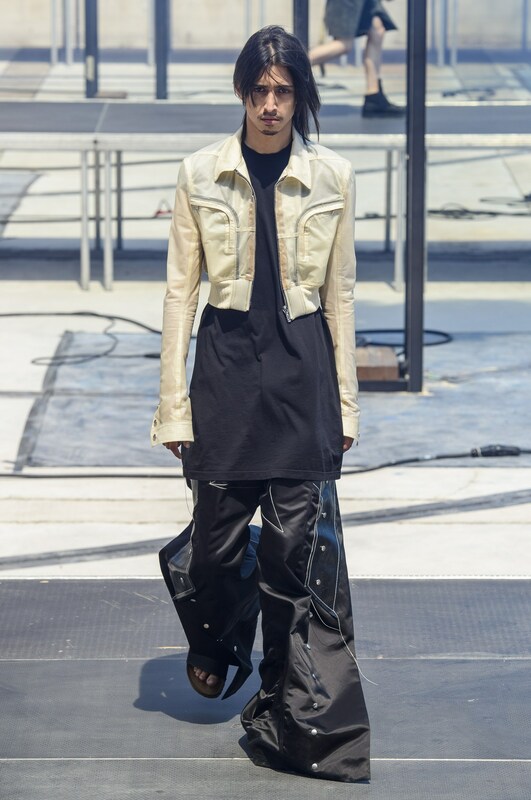 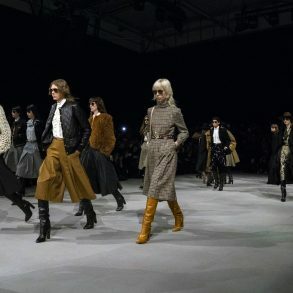 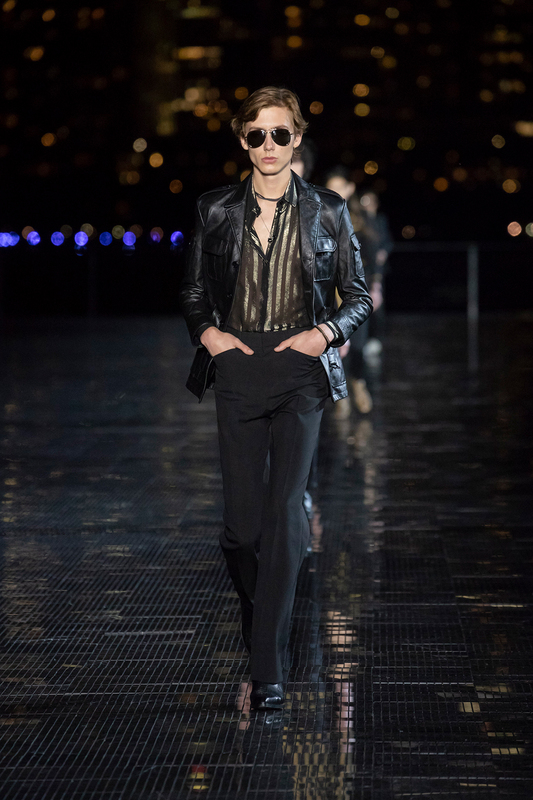 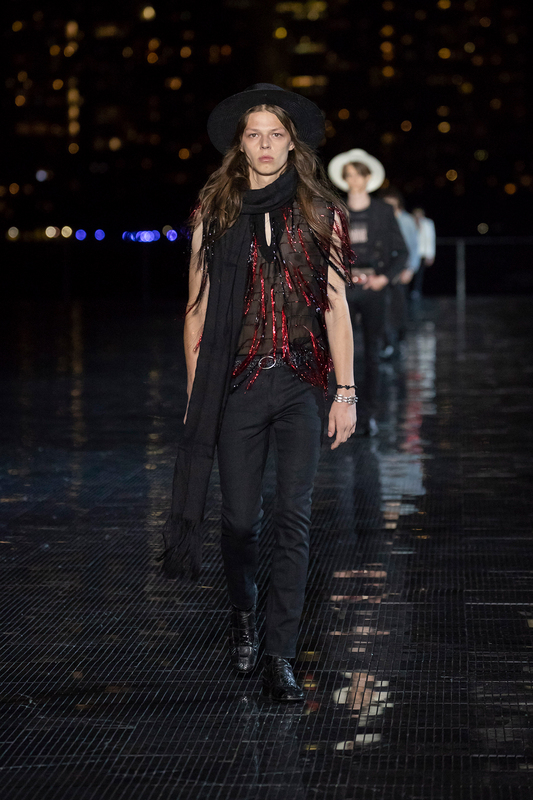 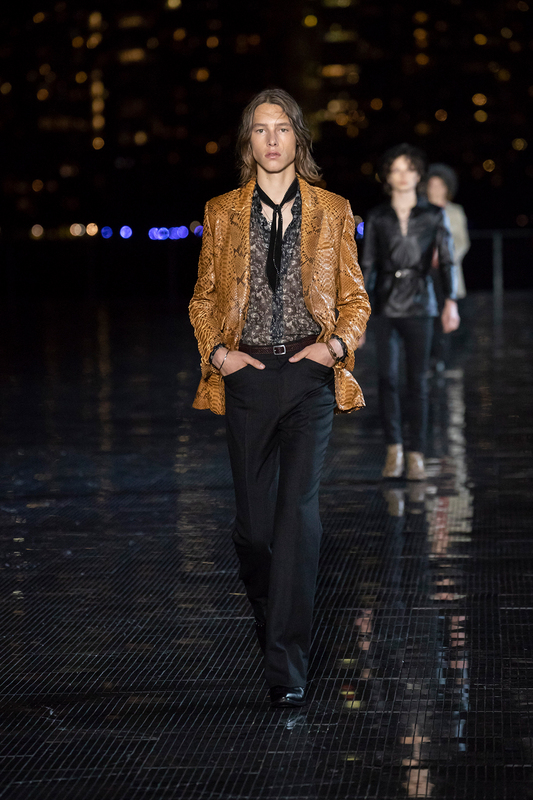 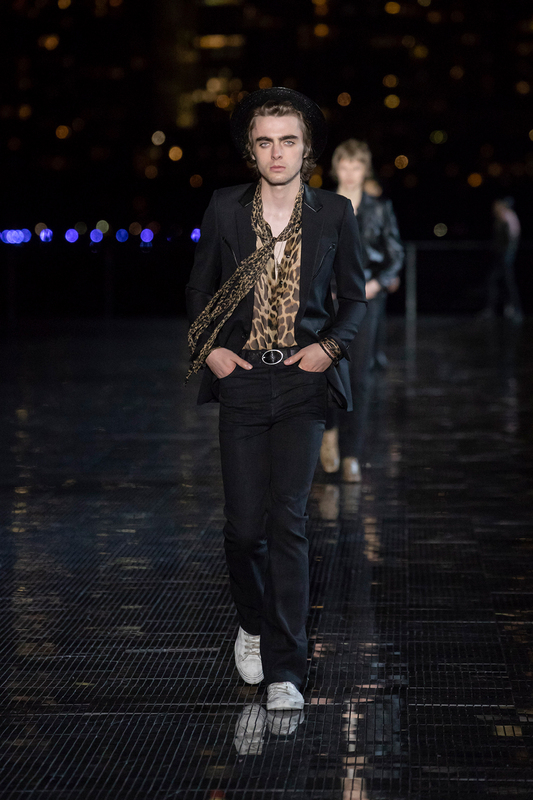 On the heels of the international resort shows Saint Laurent swapped out the Eiffil Tower for the New York City skyline to kick-off the European round of men’s shows. 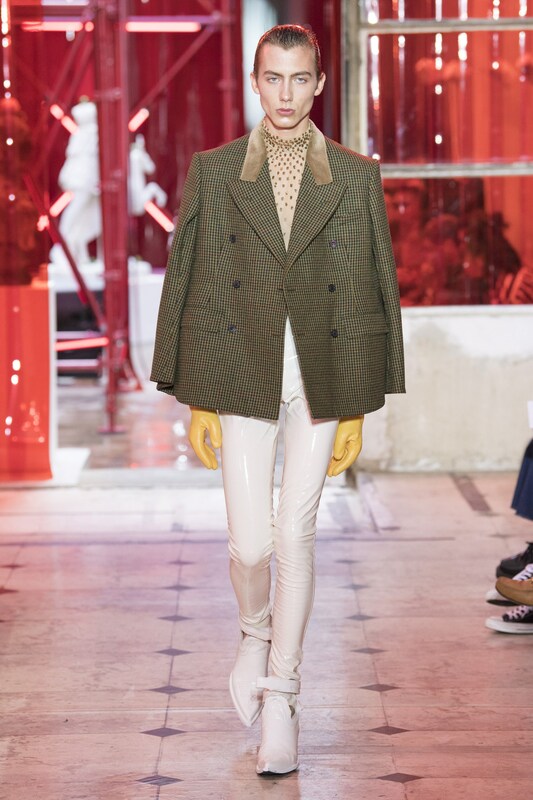 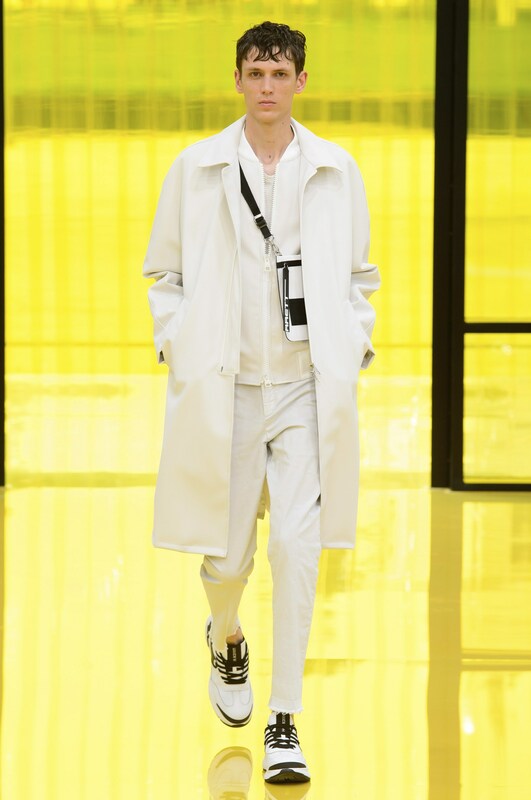 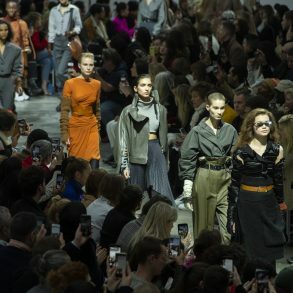 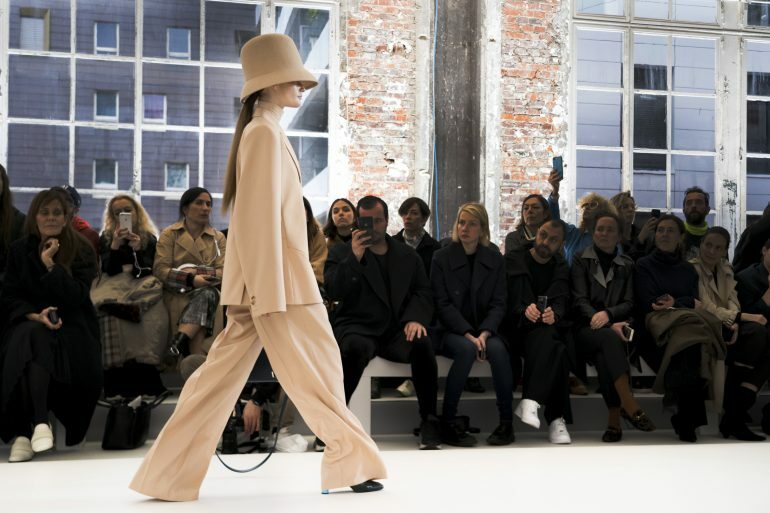 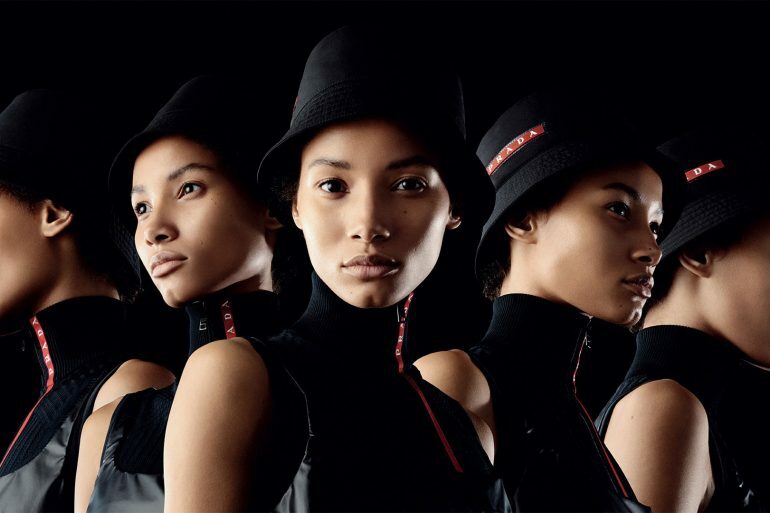 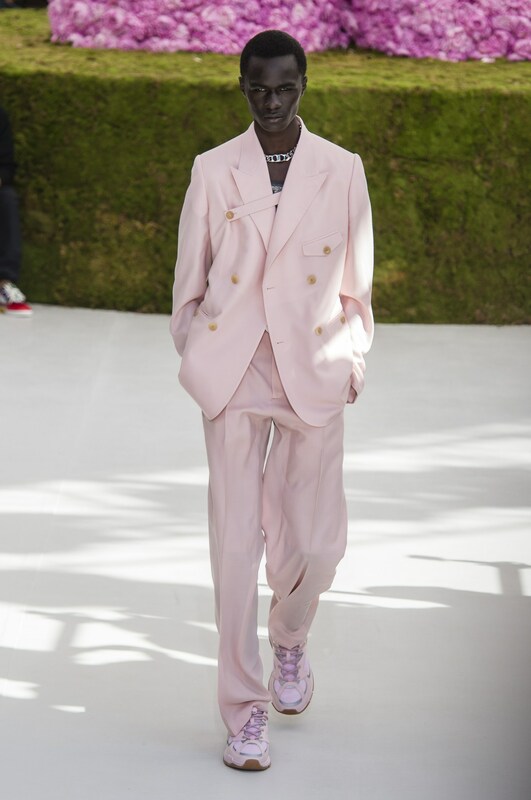 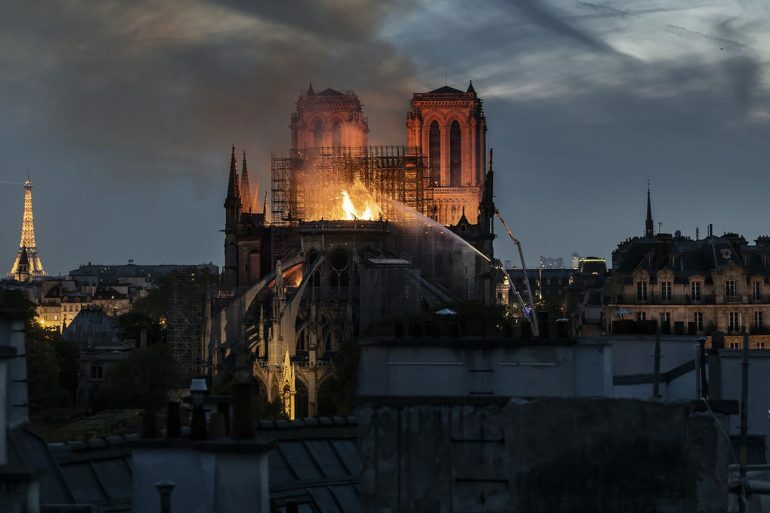 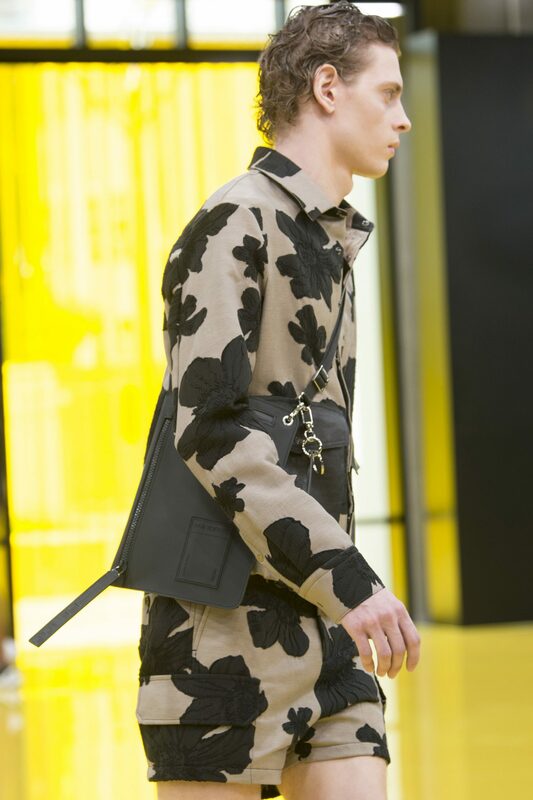 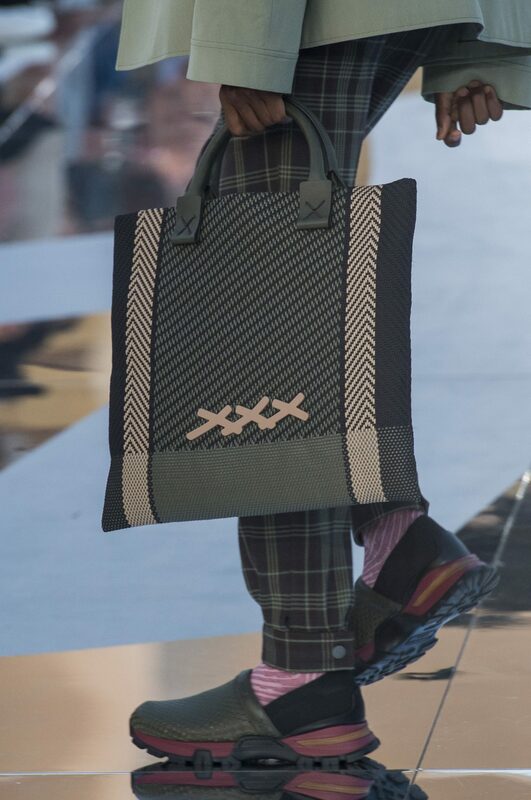 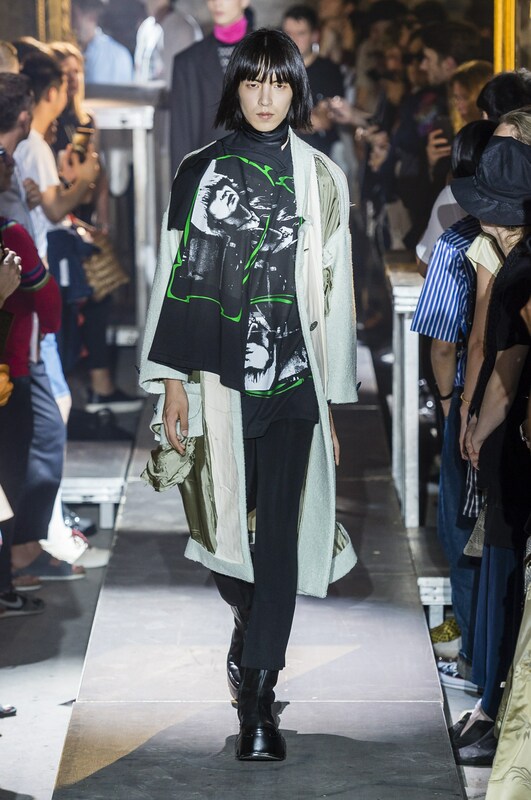 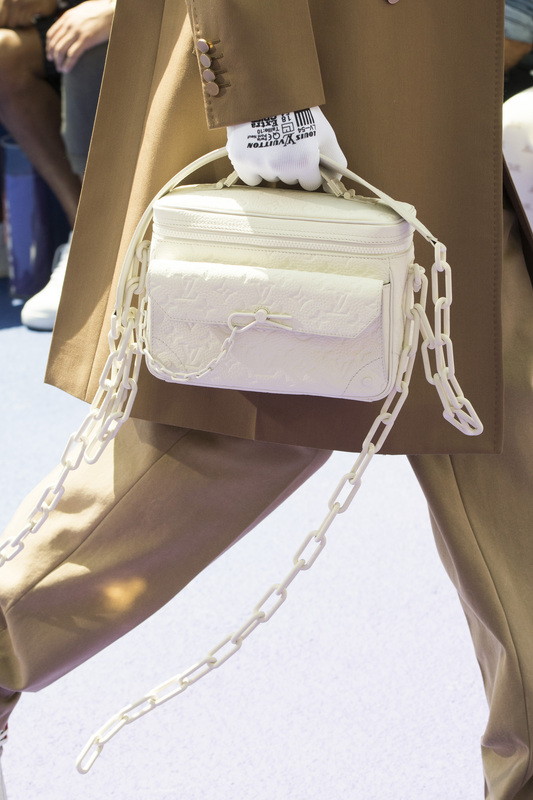 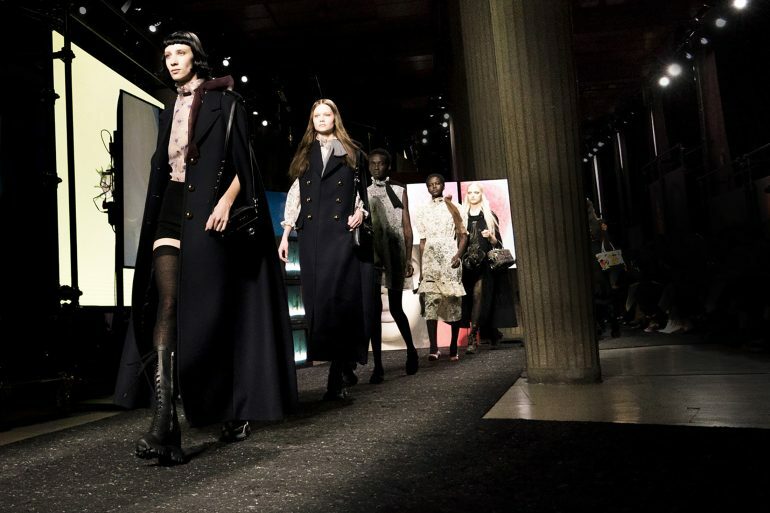 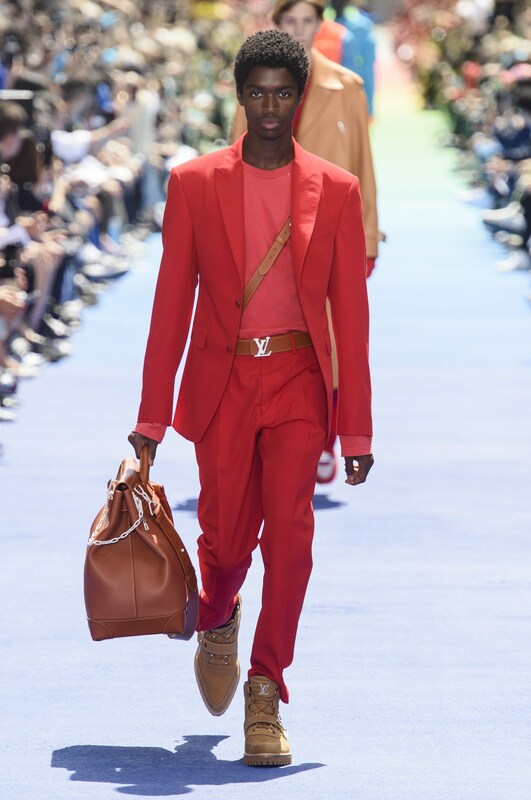 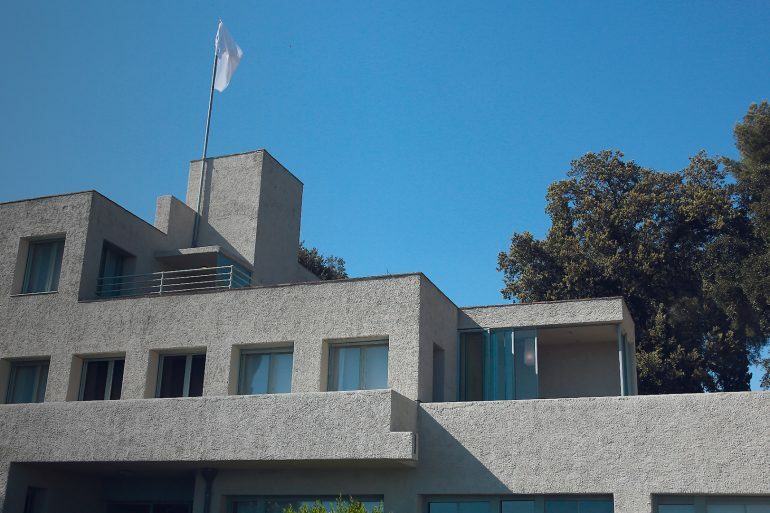 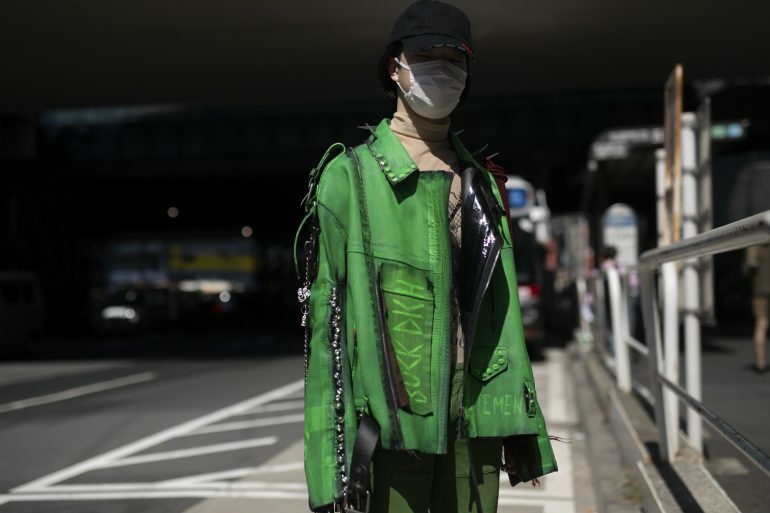 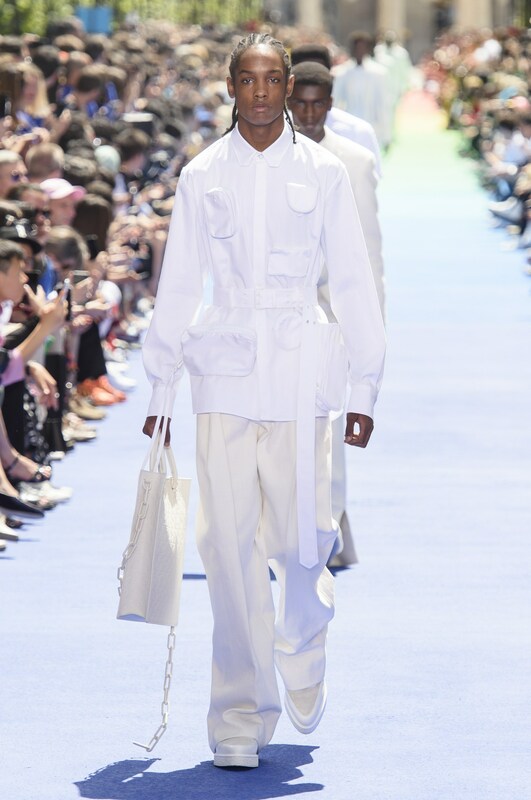 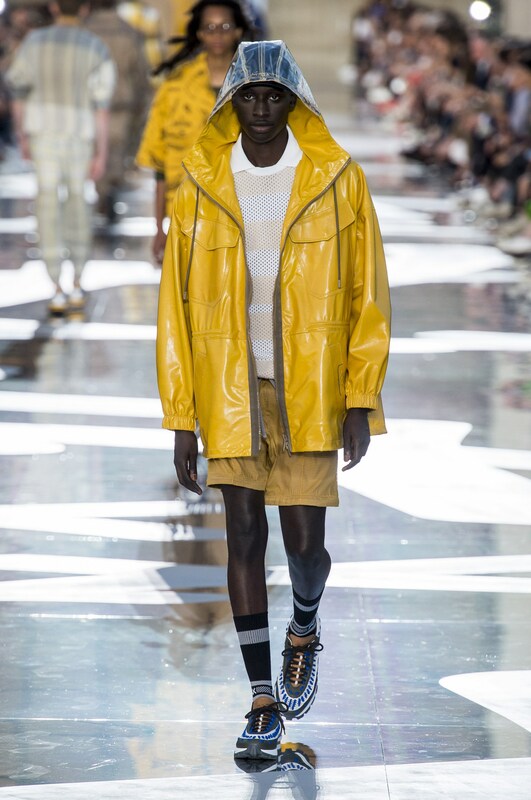 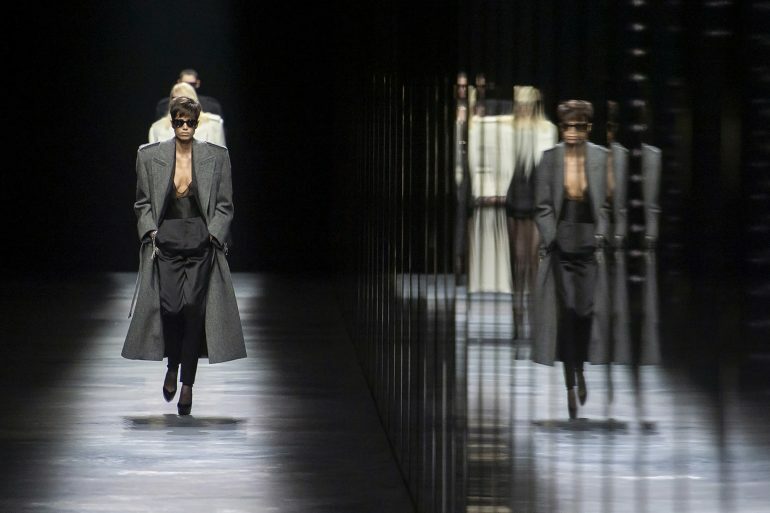 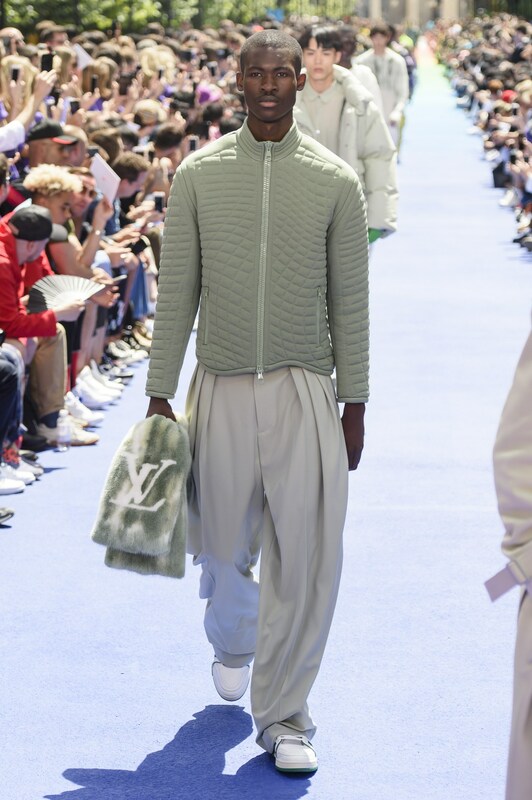 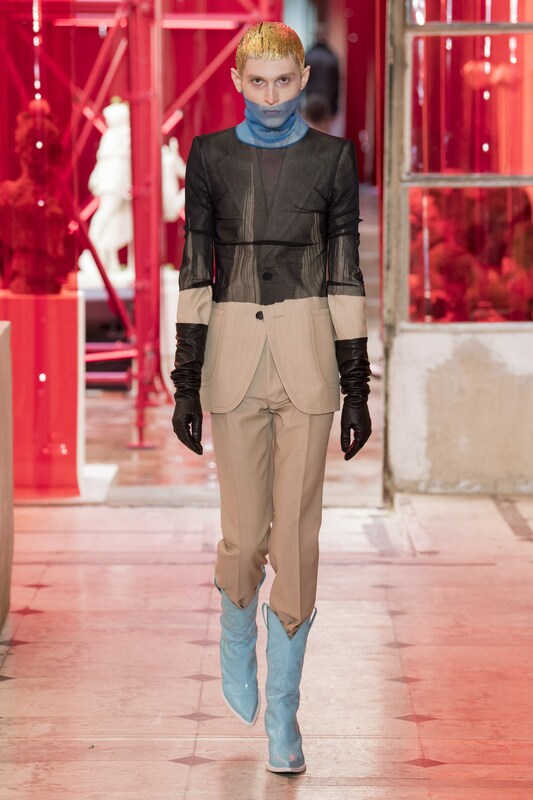 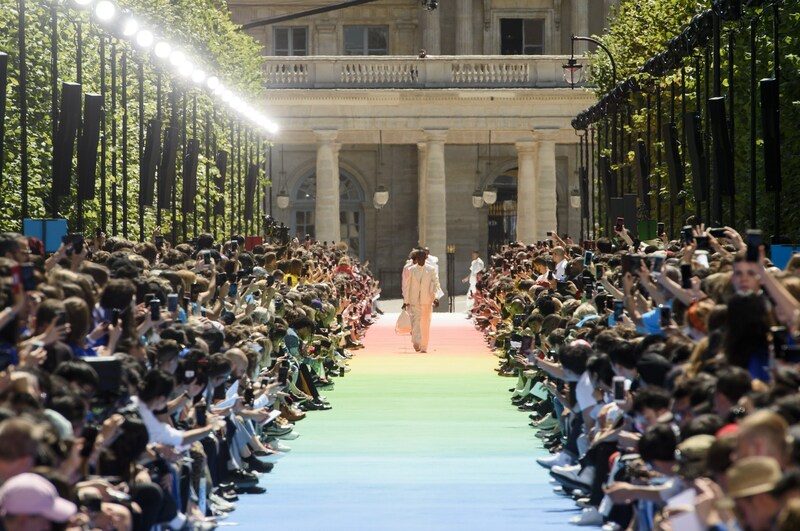 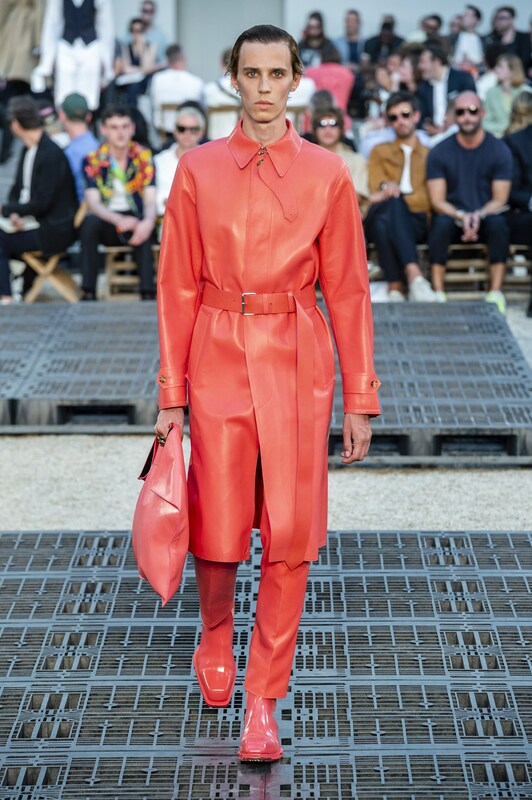 Milan continued to hold its own, but this season all eyes were on the Paris debuts of Virgil Abloh for Louis Vuitton Show and Kim Jones first outing for Dior Homme. 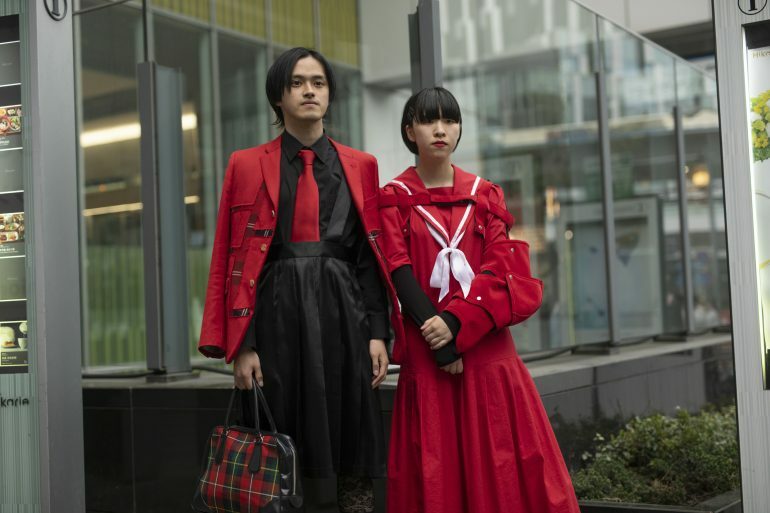 Both delivered one-two punches making Pairs the clear champion of the season. 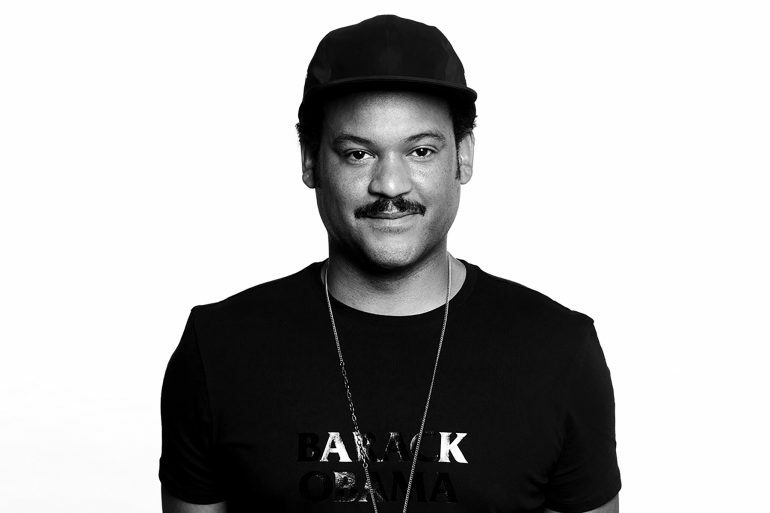 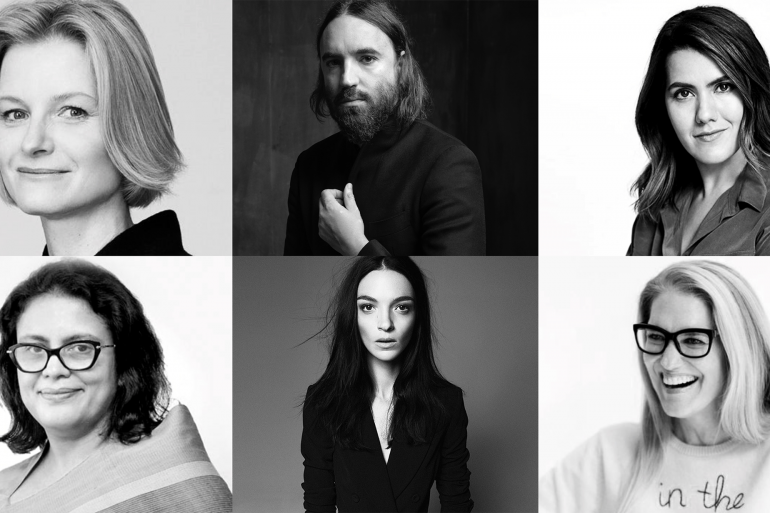 As we look back at the last several weeks there have been few standouts. 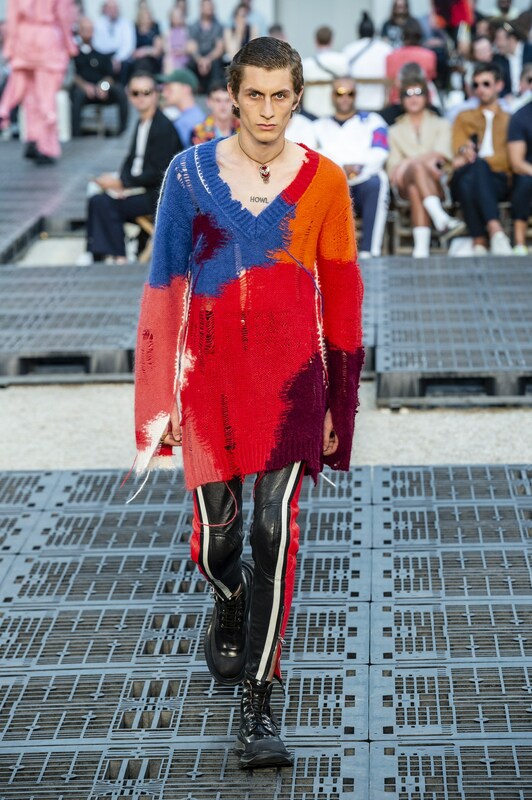 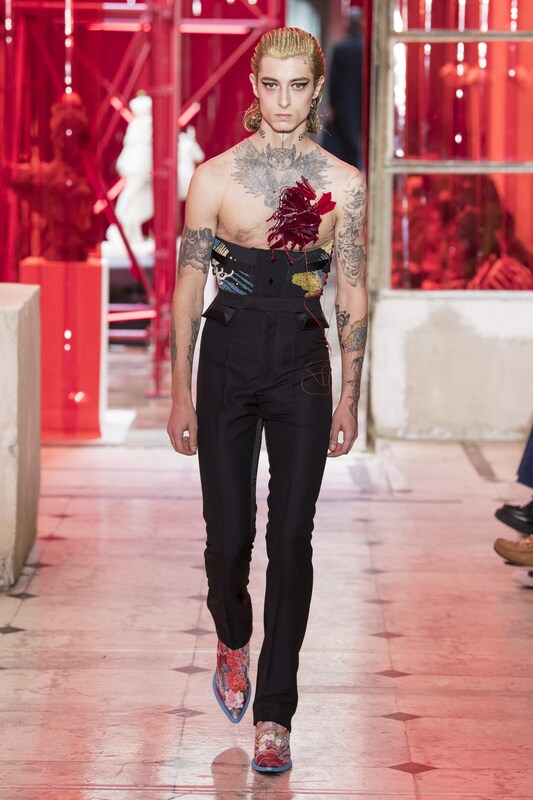 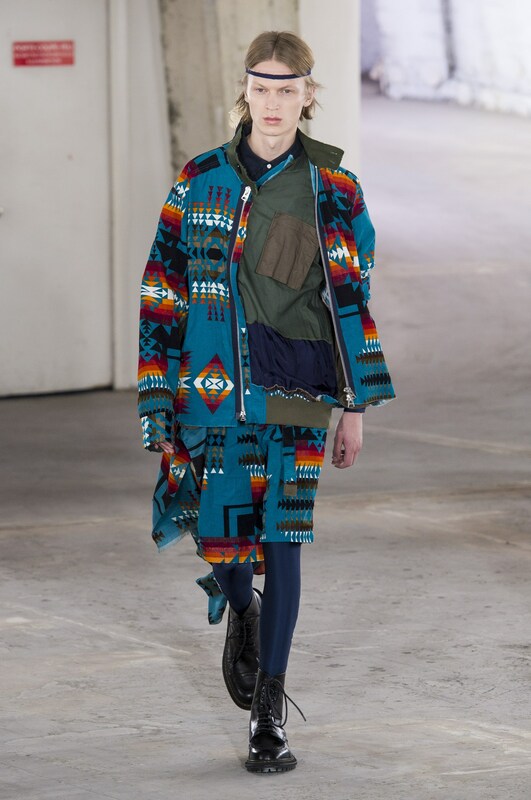 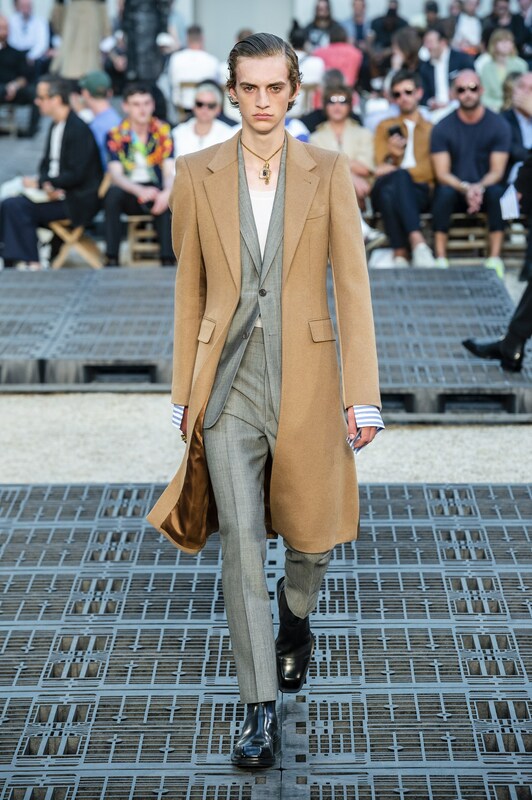 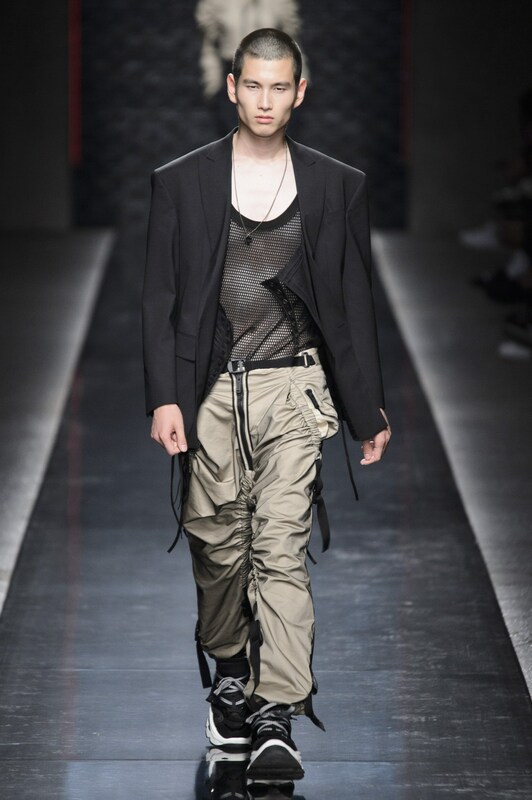 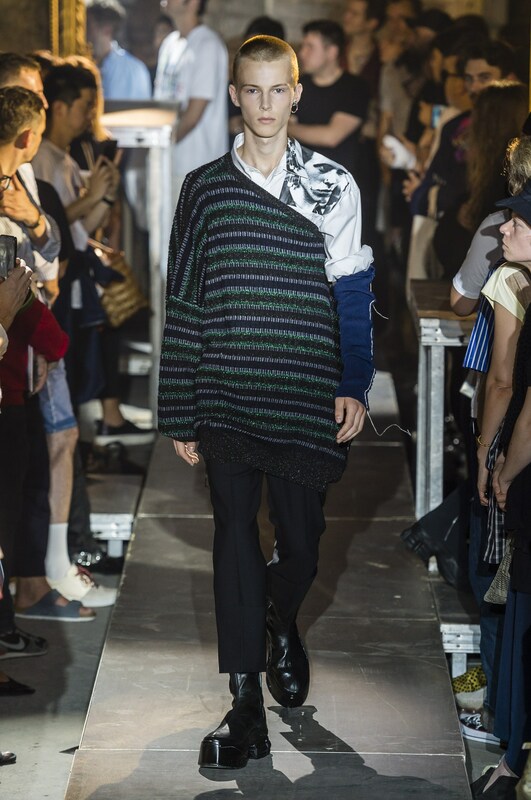 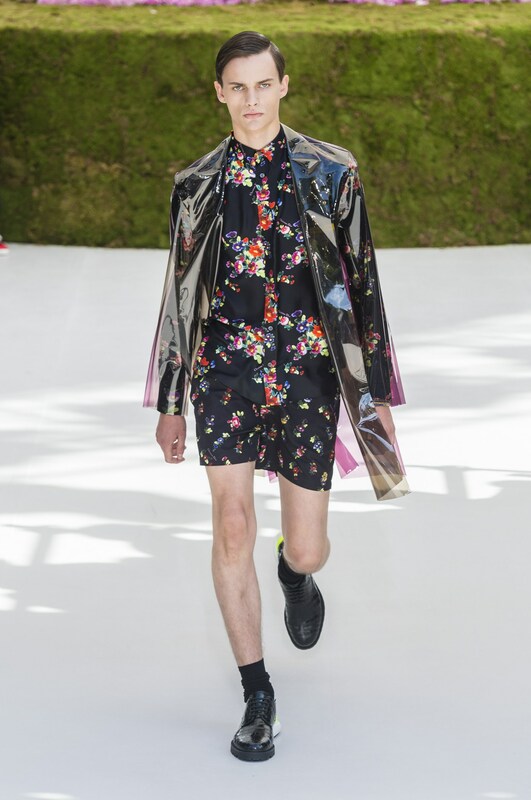 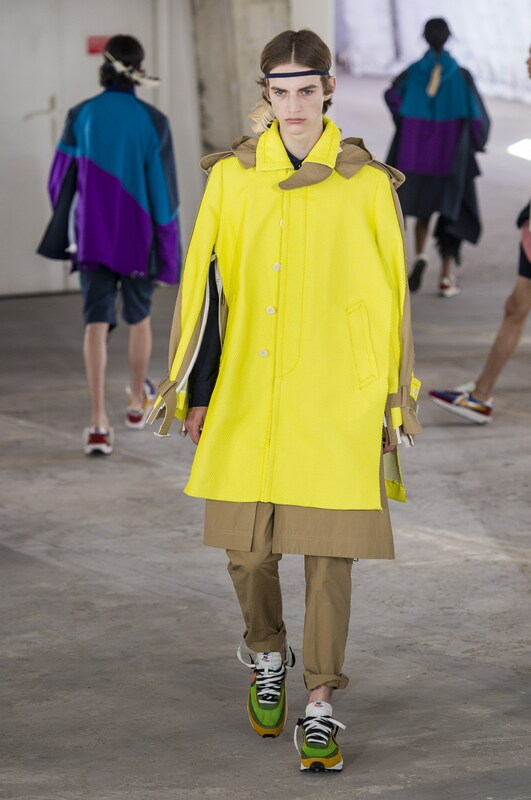 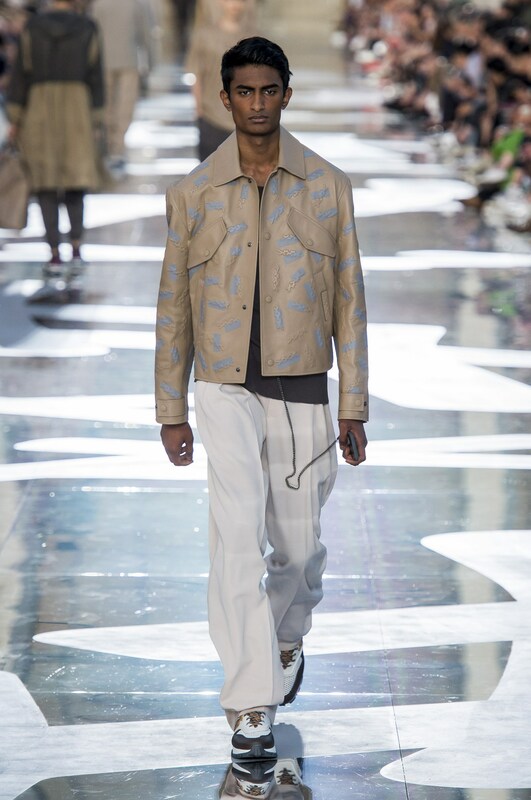 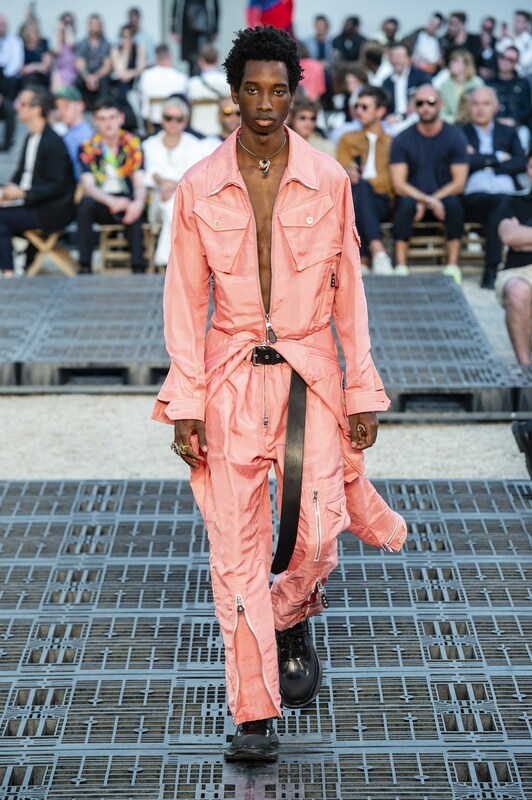 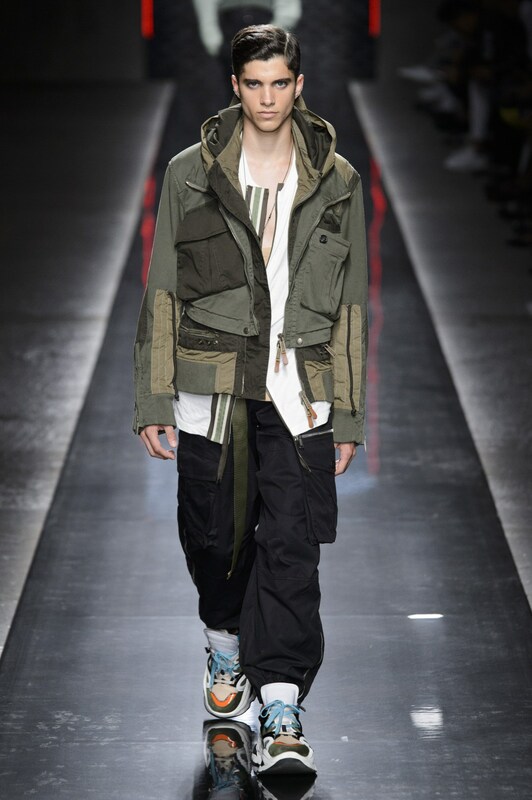 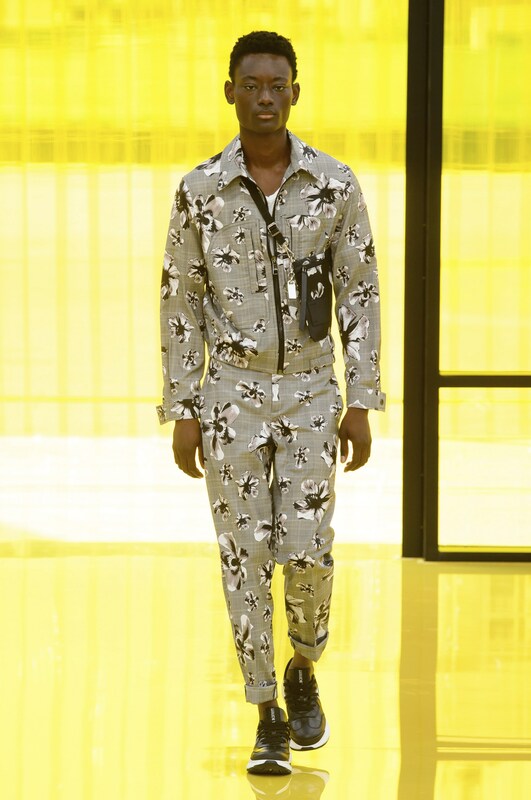 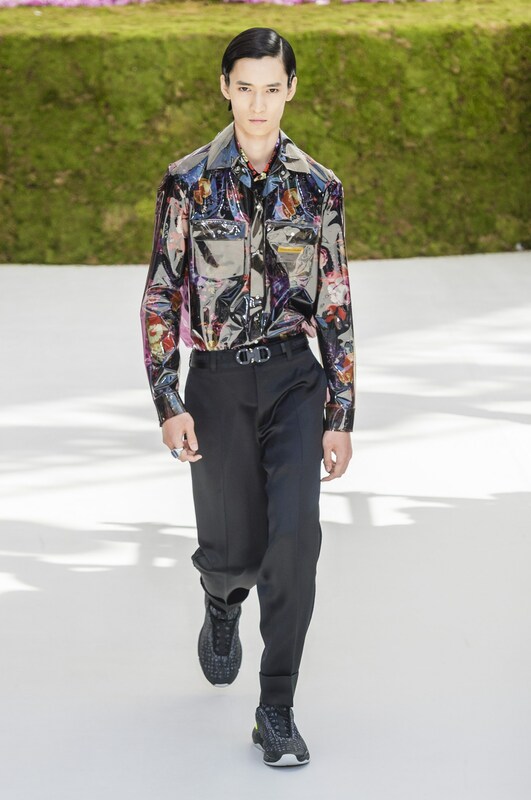 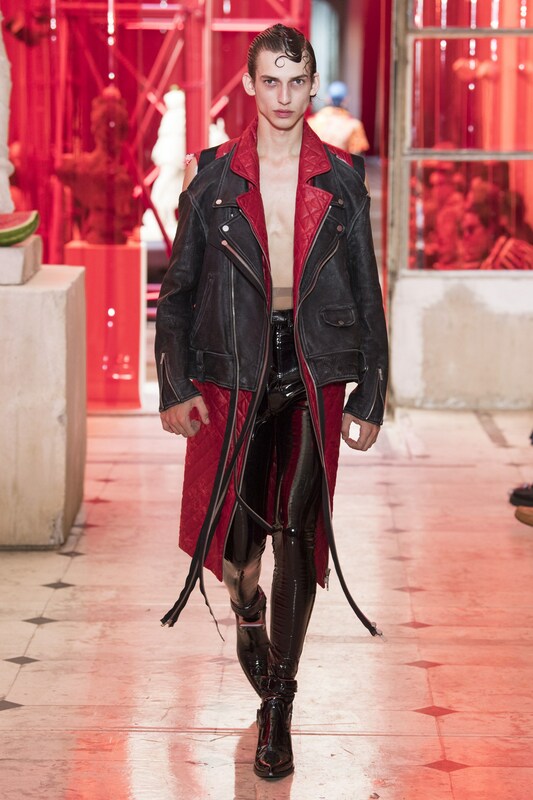 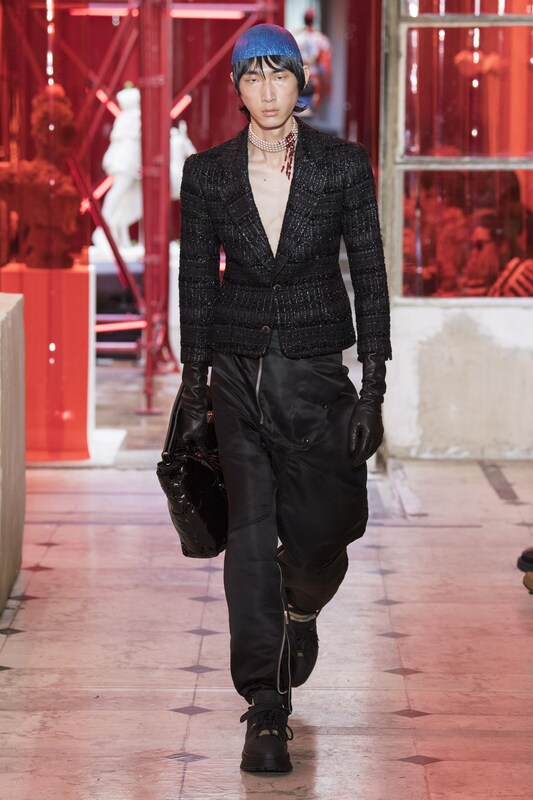 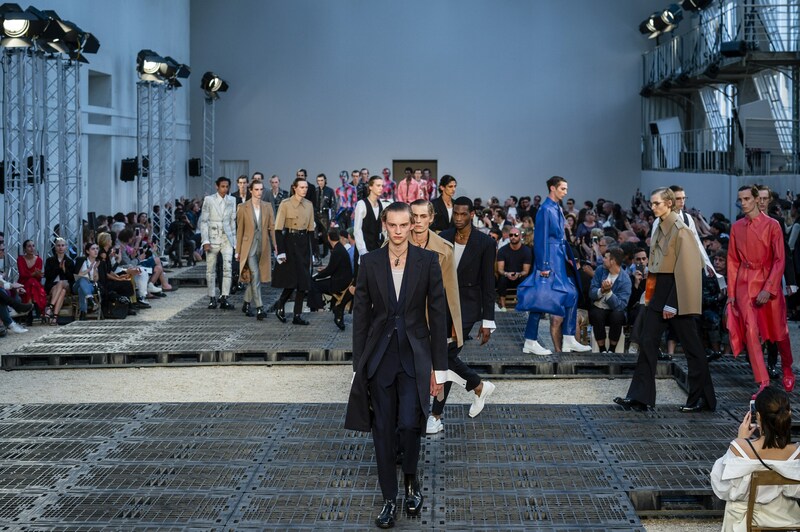 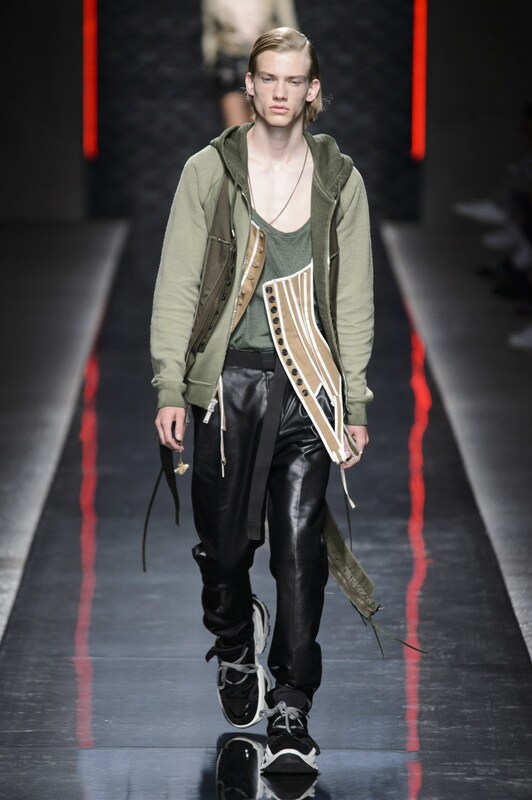 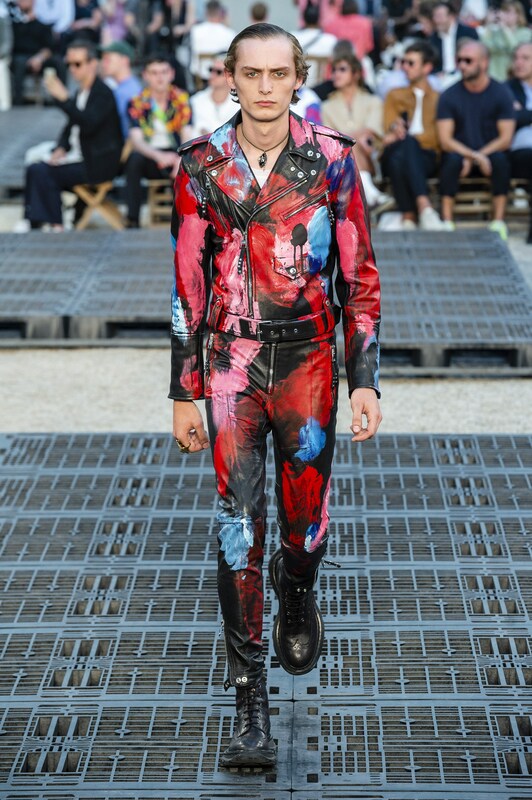 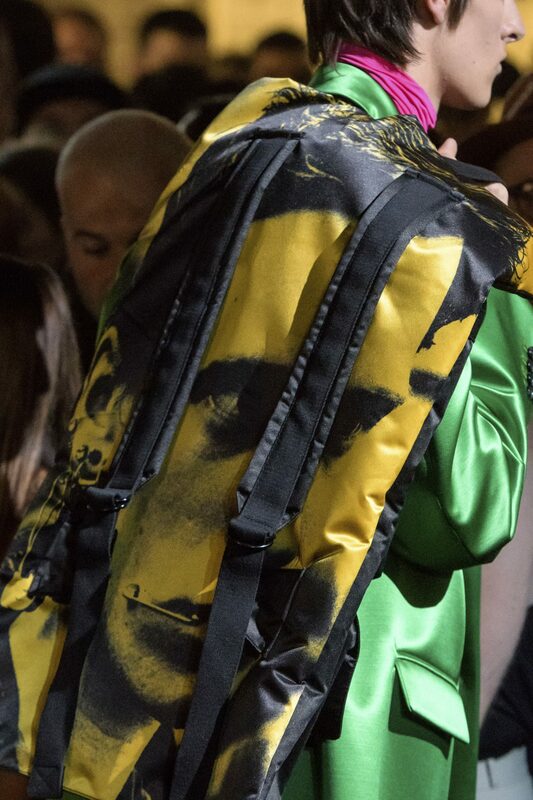 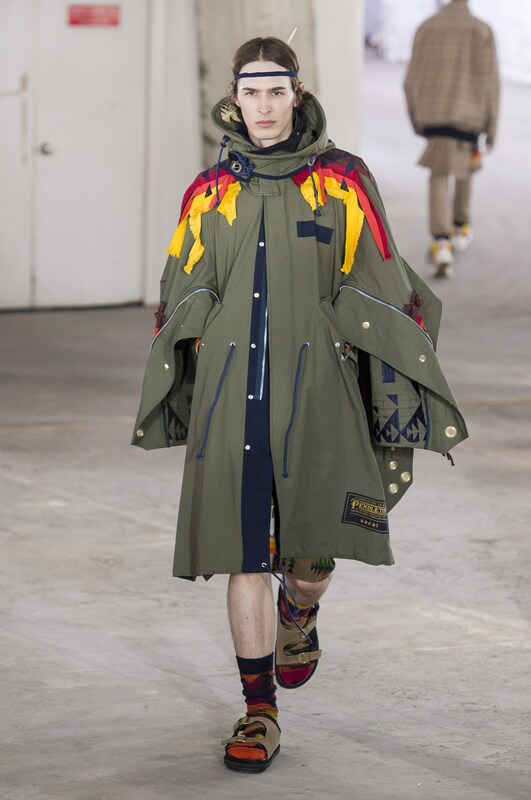 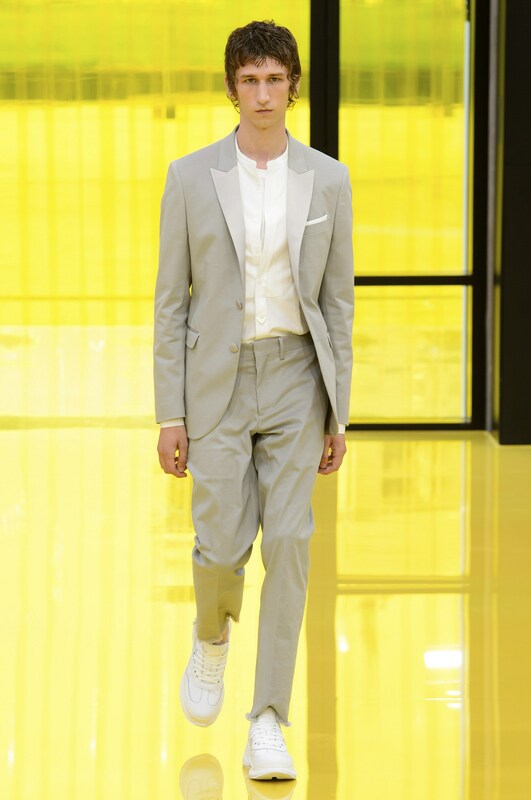 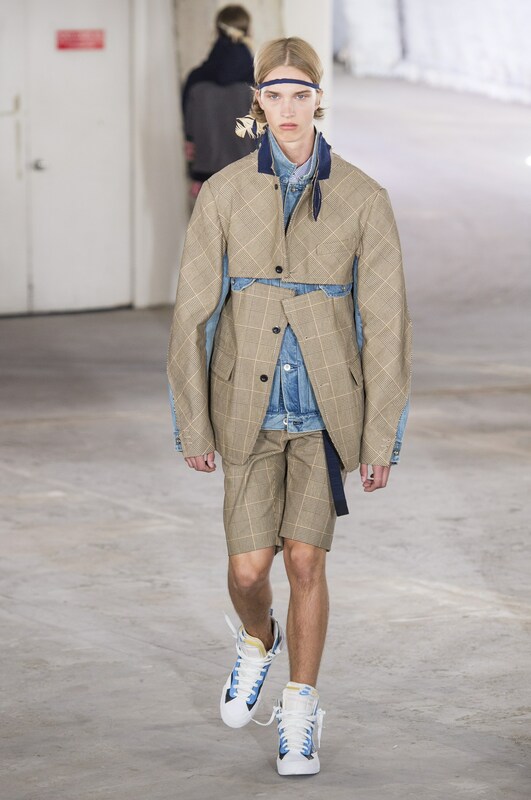 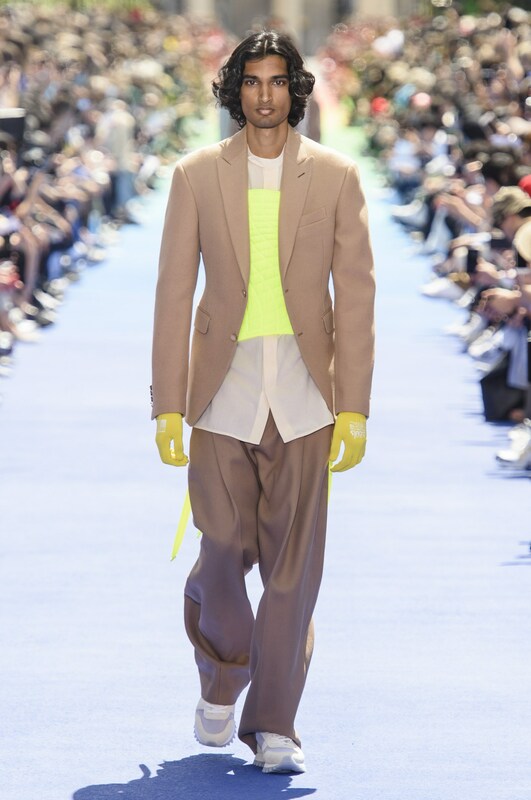 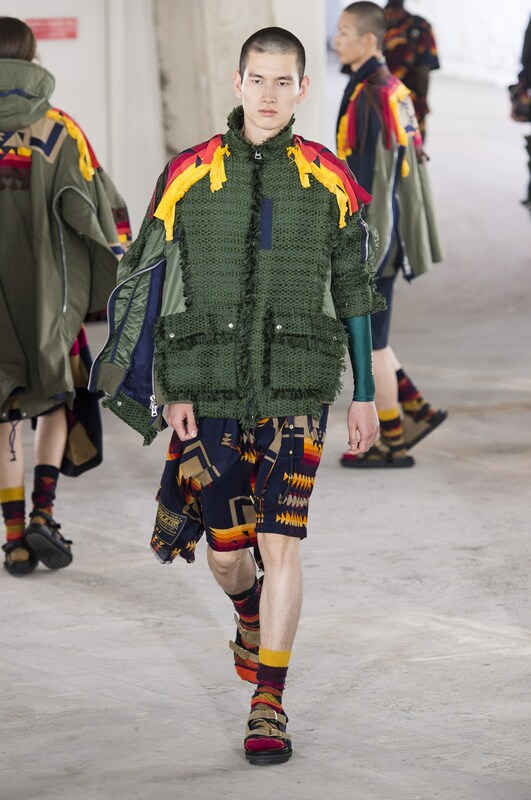 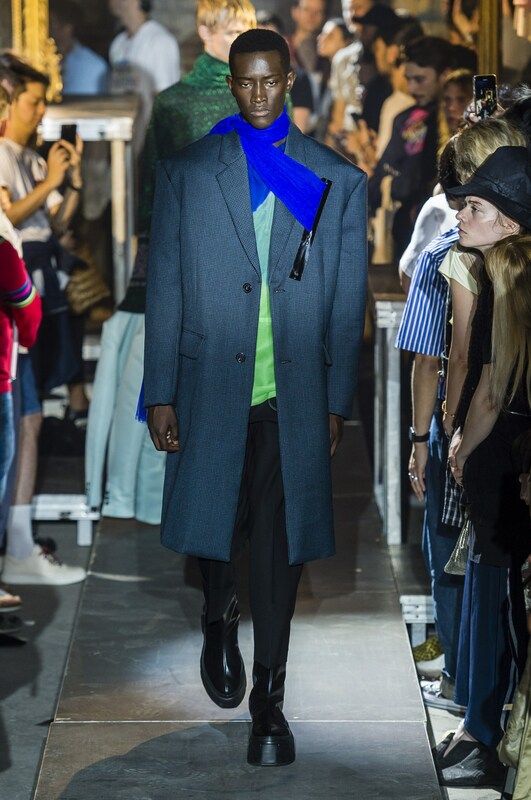 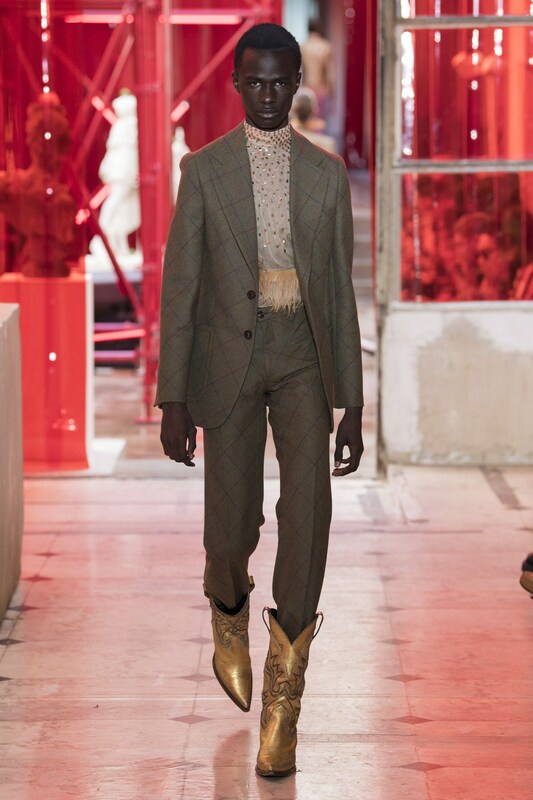 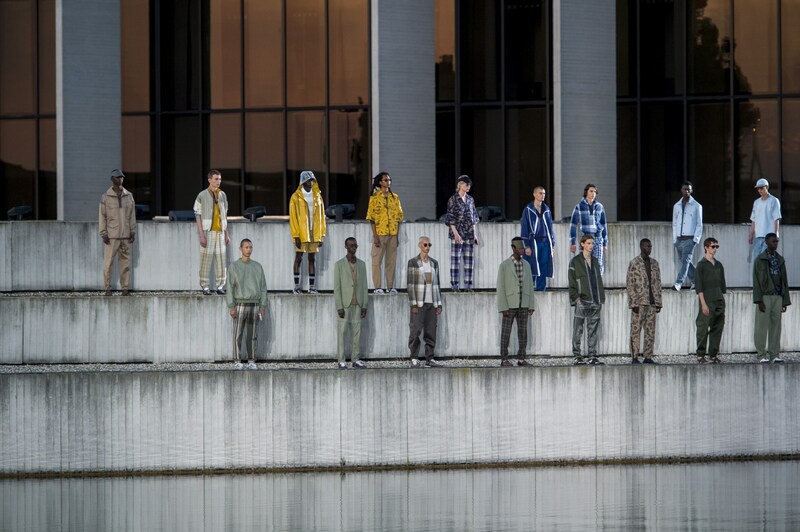 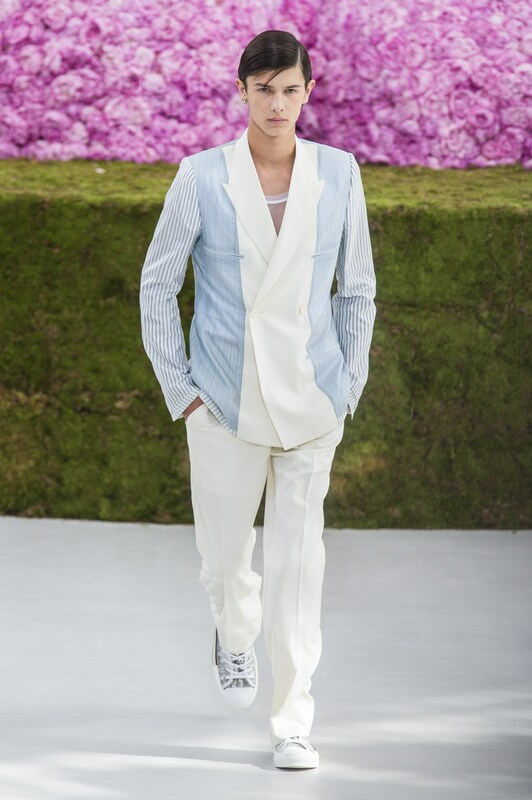 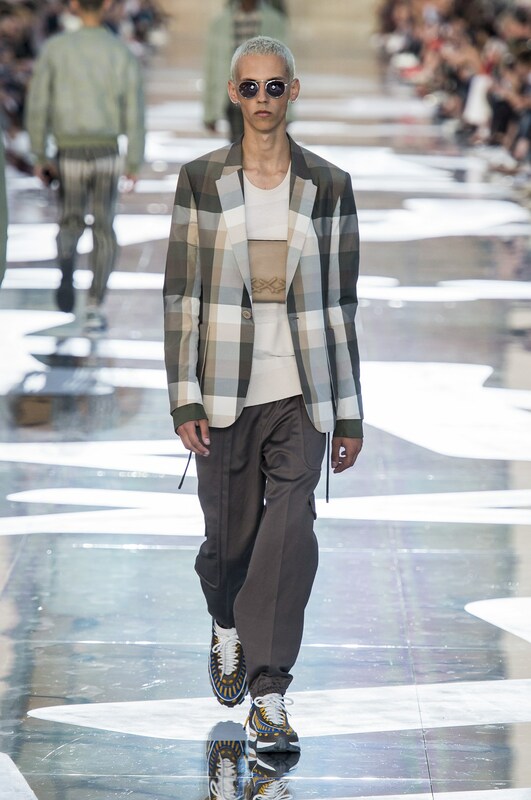 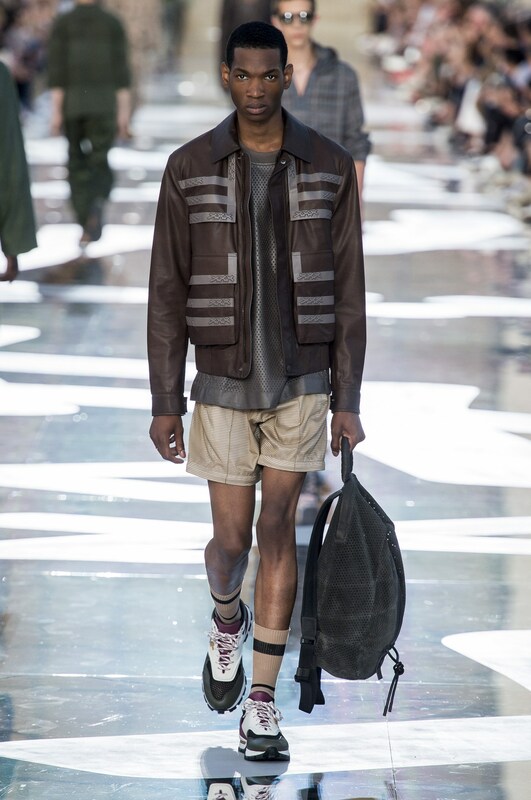 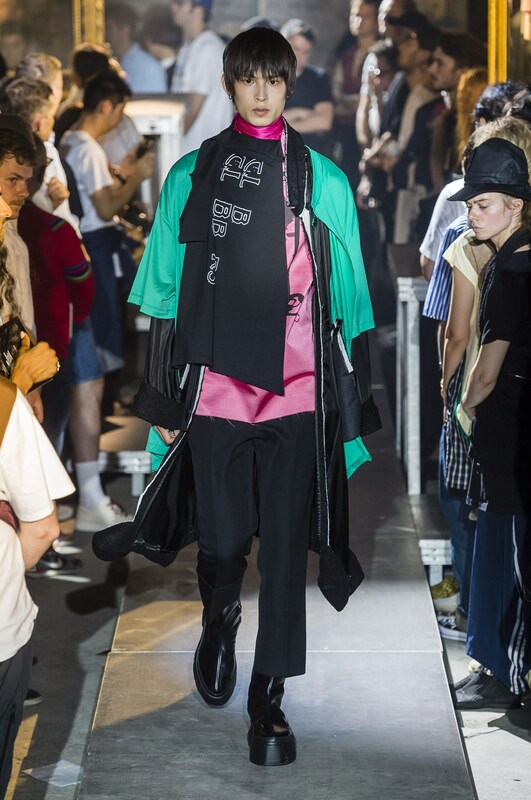 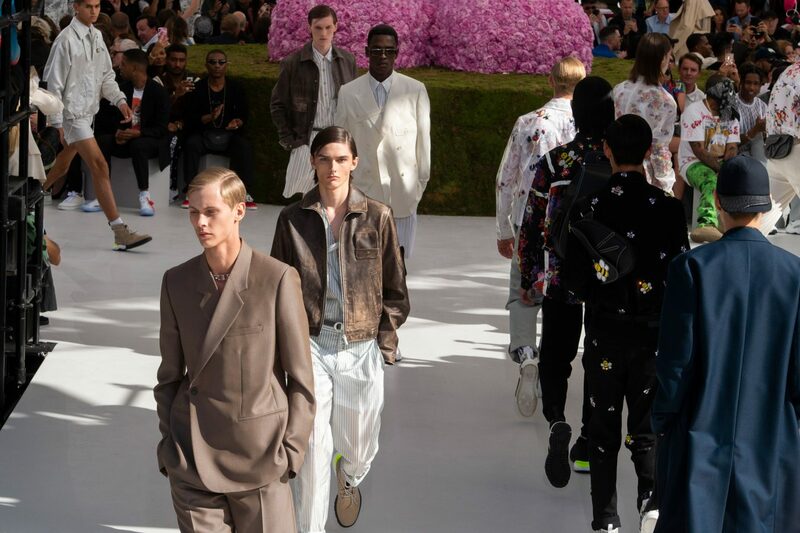 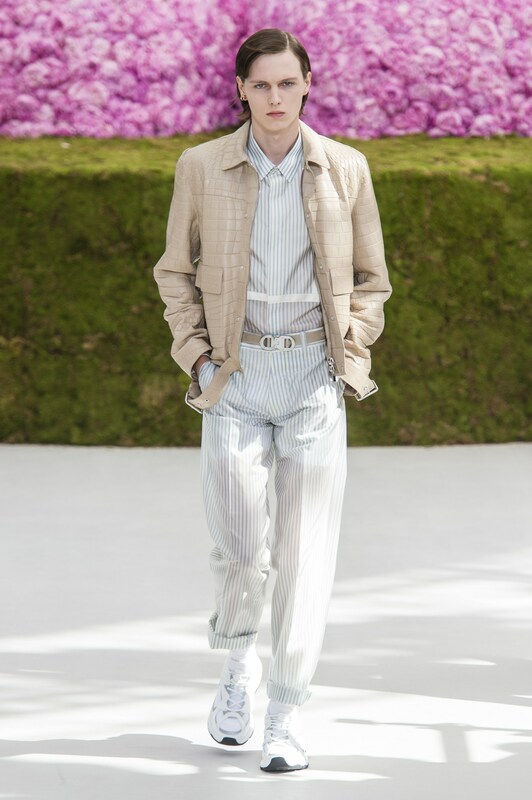 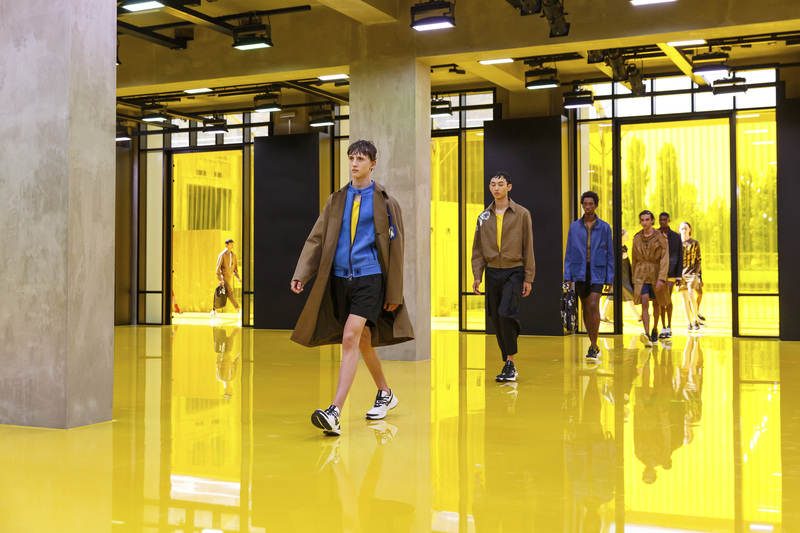 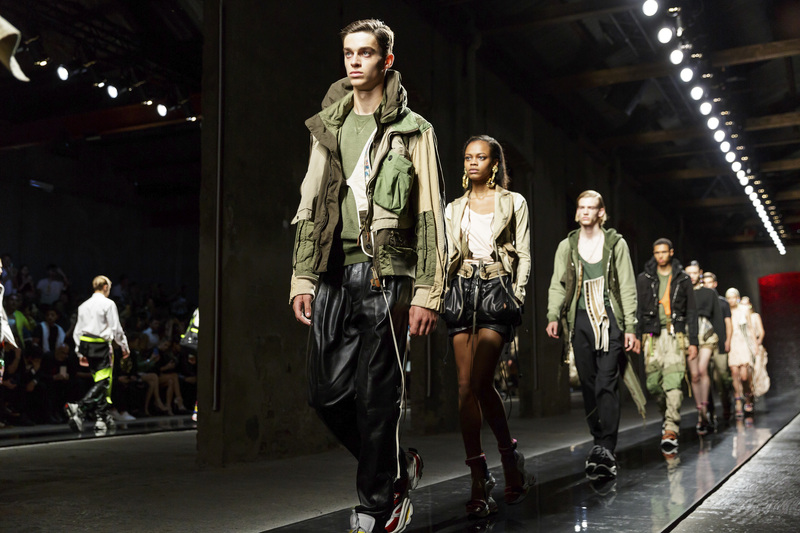 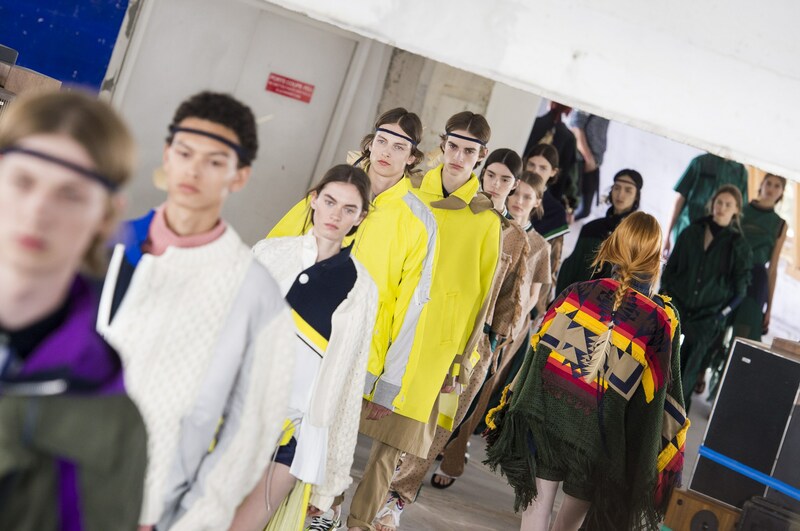 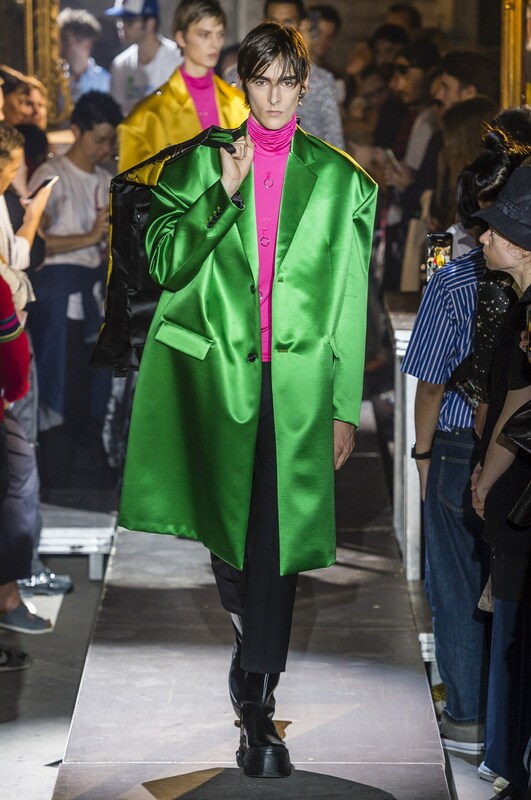 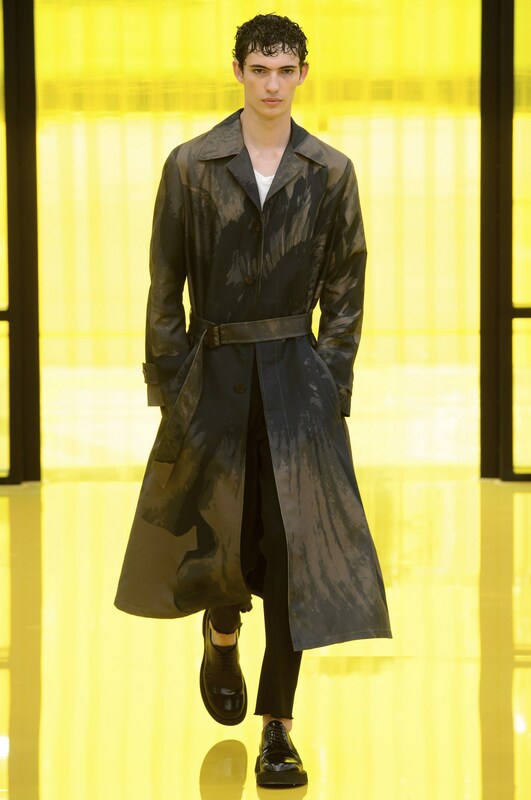 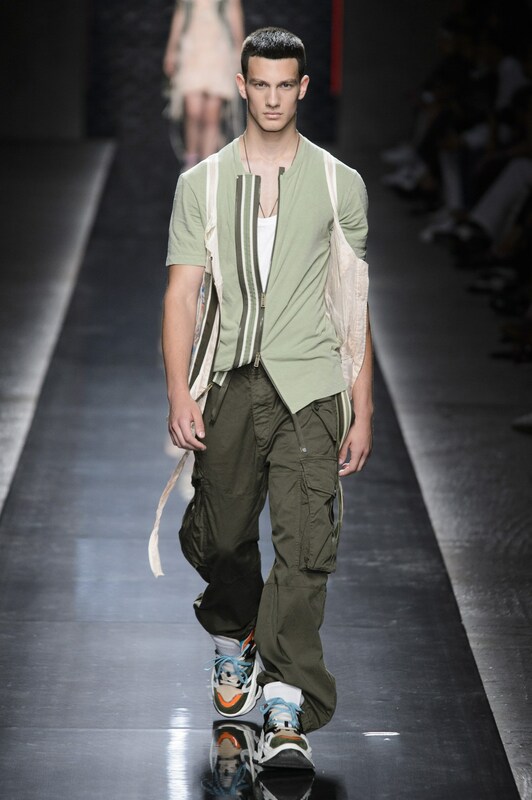 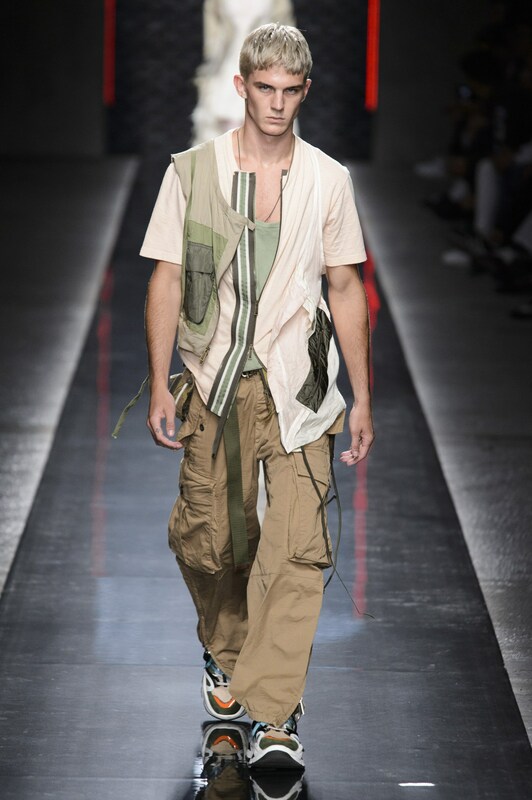 Here are The Impression’s Top 10 European Men’s Collection Spring 2019 as chosen by our Chief Impressionist, Kenneth Richard.